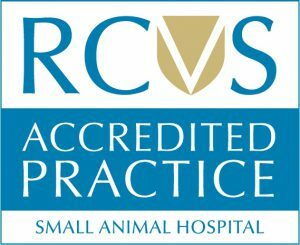 For Small Animal Veterinary Hospitals, the standards reflect the requirements of a General Practice allied with additional facilities and protocols for the investigation and treatment of more complex cases. A Veterinary Hospital must meet all Core Standards and General Practice Standards in addition to specific Hospital Standards. 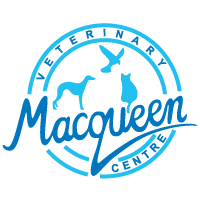 ensure nursing staff are present on the premises round the clock, and a veterinary surgeon available 24 hours a day to attend to in-patients, if required. maintain and improve clinical standards by monitoring performance and the outcome of treatments. provide a range of specialist equipment, such as ECG and ultrasound. submit to rigorous examination of its premises and facilities, with emphasis on cleanliness and sterility.